Authors have been notified and draft conference schedule is posted. 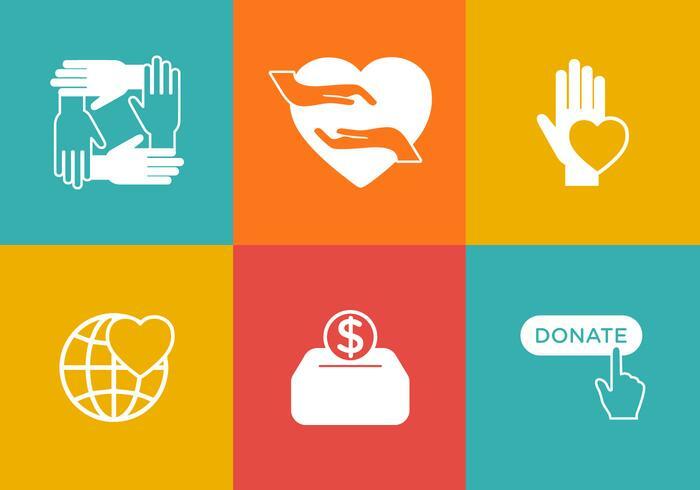 Sponsorship and exhibitor applications are currently being accepted. Go here for more information. 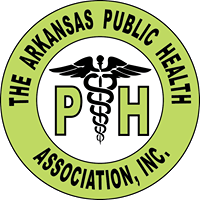 The Arkansas Public Health Association (APHA) is closed to abstracts for the 71st Annual Meeting. The theme for the meeting is "Public Health: Creating Healthier Lives and Stronger Communities." Authors were encouraged to submit abstracts on the theme, as well as, on current and emerging public health issues. Primary Author: The primary author will serve as the point of contact between APHA and the presenters. Registration and Membership: You do NOT have to be an APHA member to submit an abstract. However, if your abstract is accepted for presentation, the presenting author MUST register for the Annual Meeting by the pre-registration deadline. Additional Information: If your abstract is accepted, you may be required to submit additional forms such as conflict of interest forms. You will be contacted by email to complete these forms. 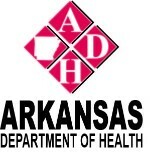 Author Disclaimer: Opinions expressed by a speaker represent only the opinions of the speaker and do not necessarily reflect the official policy or position of the Arkansas Public Health Association. Penalties: Presenters who fail to show up for their scheduled presentations without notifying the program planner of cancellations will not be permitted to present papers or posters at an APHA sponsored meeting for two years following the "no-show."